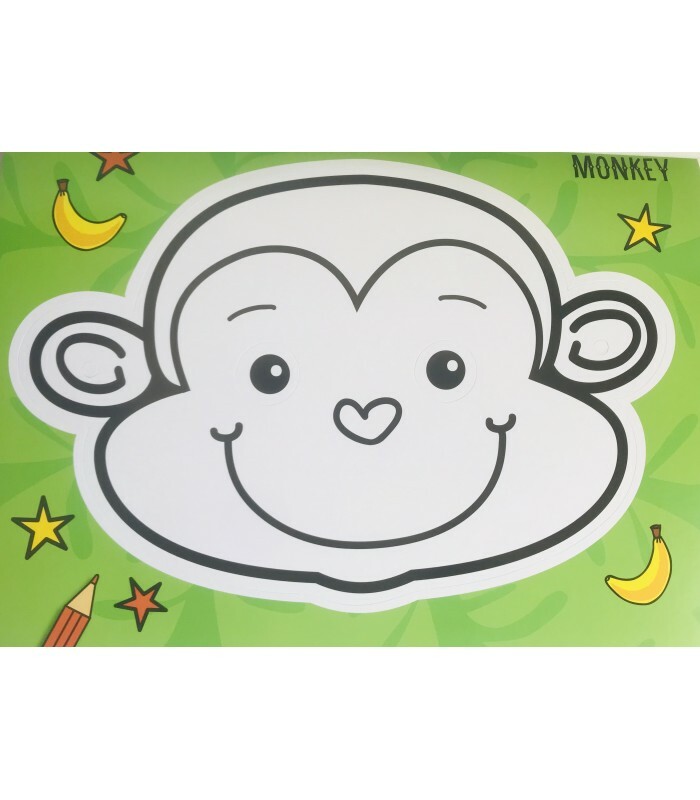 Have fun making eight amazing masks! 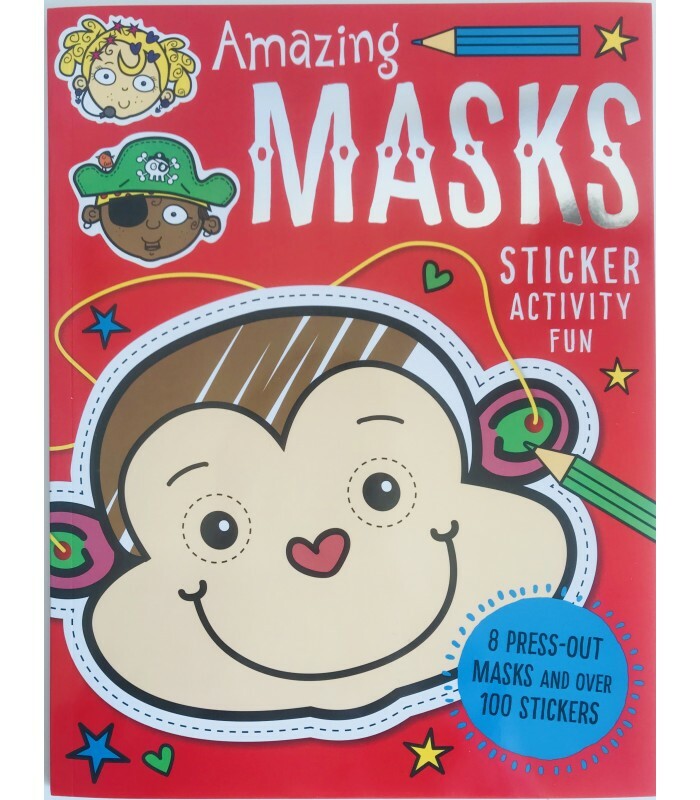 Press out a mask, colour it in, and then decorate it with the cool stickers included. 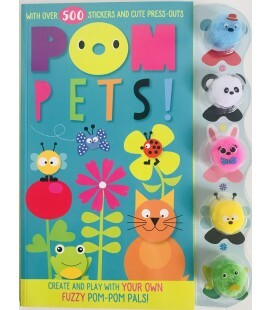 Add an elastic band and you´re ready to play! 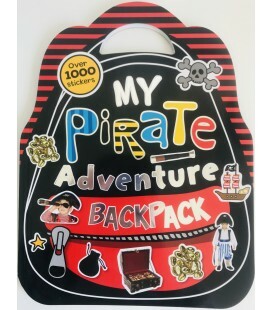 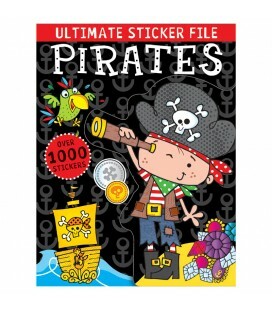 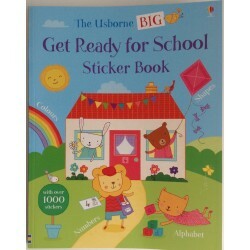 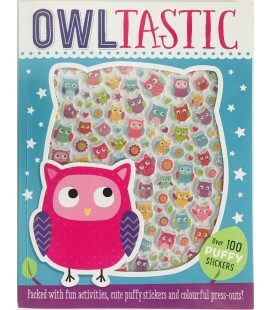 There are also lots of fun stickers and colouring activities for hours of entertainment.